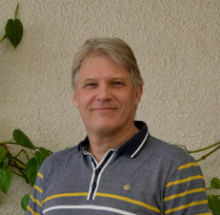 Gordon MacLelland, Sport scientist and qualified teacher and CEO of Working with Parents in Sport. Michael Matricciani, High Performance Coach Australian College of Sport-Football, Head Coach NTC Girls & Owner Soccajoyes. Trevor Ragan, Founder of TrainUgly. He seeks out the scientists and thought leaders in the world of development and learning, he connects the dots and shares with anyone who will listen. 4:28 min: Gordon MacLelland, WWPIS, if we parents can make smaller changes it is worth it. In this podcast series, you will hear International sought after speakers, authors, sport scientists, psychologists, teachers, coaches, ex players, current players and families, talking about everything relating to youth sport and development. It is an excellent complement to the Yellow for Yelling program where parents, players and coaches has an opportunity to get fresh ideas to enhance their performance. 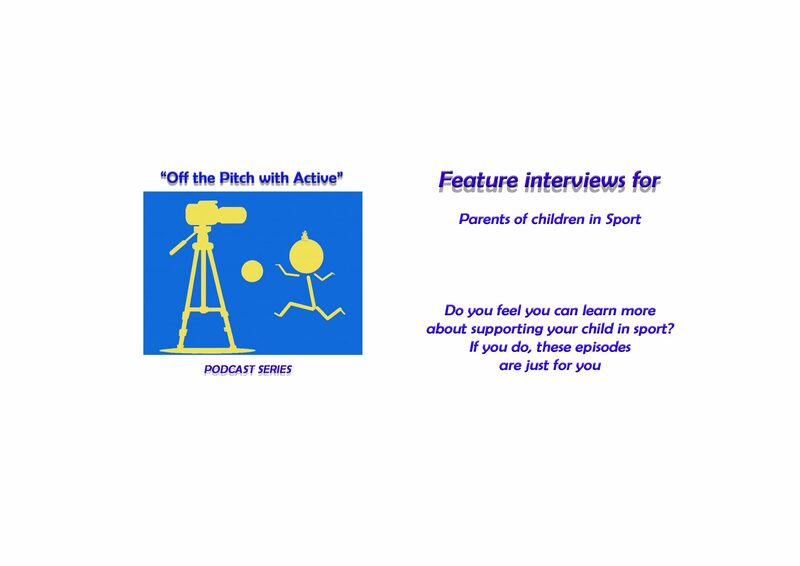 You find the podcast in iTunes, Stitcher and Soundcloud and it would mean a world to all sporting kids if you share and like it in social media. The more downloads, the more kids will have a positive experience and hopefully remain playing for many, many, years to come. “Off the Pitch with Active” podcast series will release one new episode every second week. Until next episode, have a great sporting week!